The average selling price for a home in the U of A area neighbourhood of Belgravia has continued to be strong and is now selling for $821,092. That is up from 2015, Belgravia was selling for $736,280 at the end of last year. 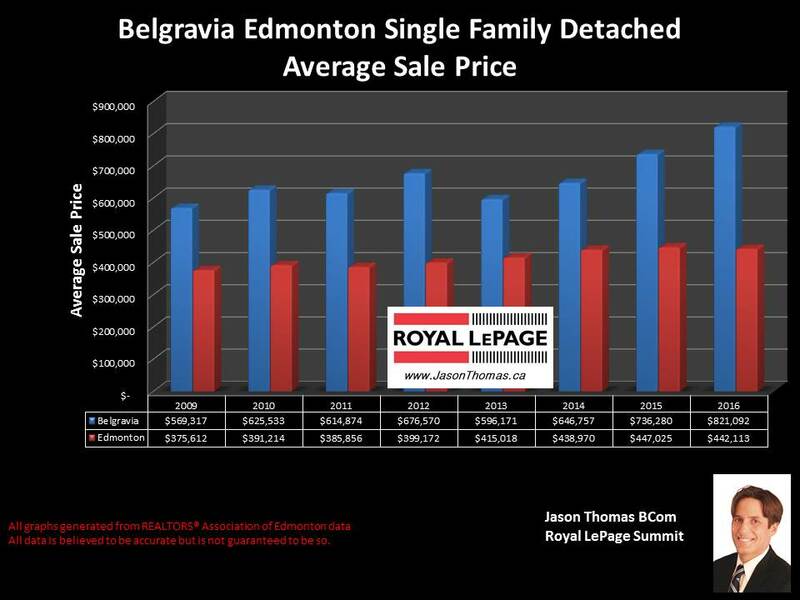 The average time to sell a home has been 60 days in Belgravia this year, that is a little slower than the Edmonton average days on market of 50 days in 2016.